It's been a while since we've done a hands-on or review with any sort of case, mostly because they're all basically the same at this point (and are generally just rehashes of older versions). The big names are still big — Otterbox and Spigen make some of the best stuff you can get, and that hasn't changed — and we haven't seen anything really "new" in a while. Cases built for style over protection are slightly more intriguing than they used to be, because if not for practical use, then there needs to be some motivation for throwing a cover on that elegant smartphone, right? Yeah. 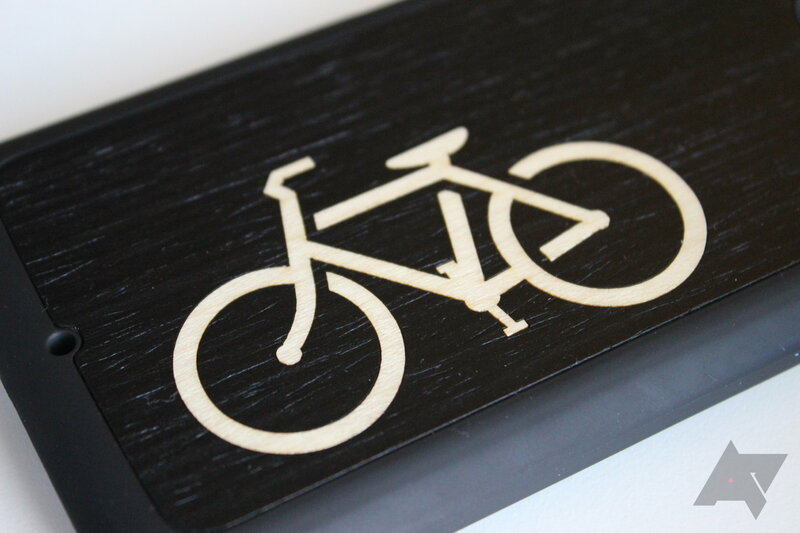 Then the guys from Carved.com reached out to us about their wooden cases. This immediately piqued my interest, because it sounded different and potentially awesome. 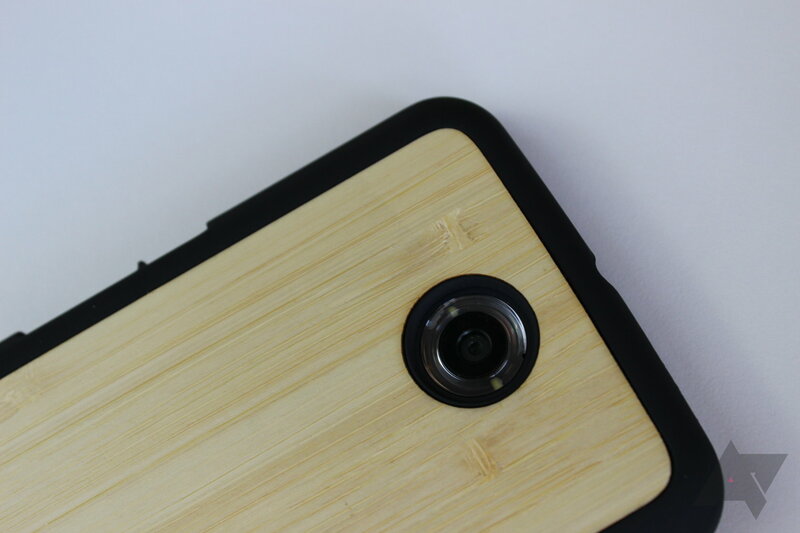 Now, before you start yelling in the comments about other brands that produce wooden cases: I know. I didn't say Carved were the only ones, I just said it piqued my interest. After checking out the selection, we decided this was worth a deeper look. 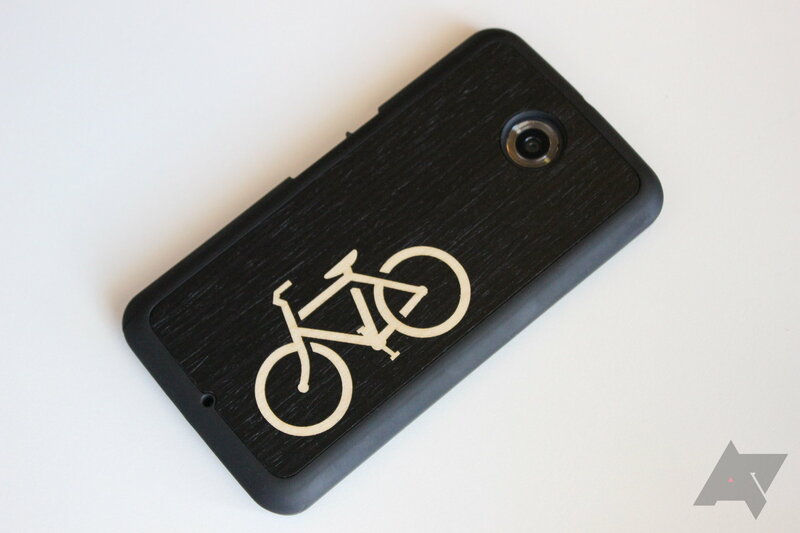 Since my Nexus 6 is still (and will be) my daily driver, I grabbed a couple of cases for it: the Ebony Bicycle Inlay Matte Black Slim Case and Natural Bamboo Matte Black Slim Case. Shipping was quick, the packaging is simple, and the cases are awesome. My first thought out of the gate was "well, this isn't what I expected," but honestly, I don't really know what I did expect. I guess I kind of assumed the entire case would be made of wood (which it is clearly not), and there would be some nuances in the construction because they are, you know, made of wood and finished by hand. That's not the case, either — these are basically perfect. Also, there was an unintentional case pun in the last sentence. 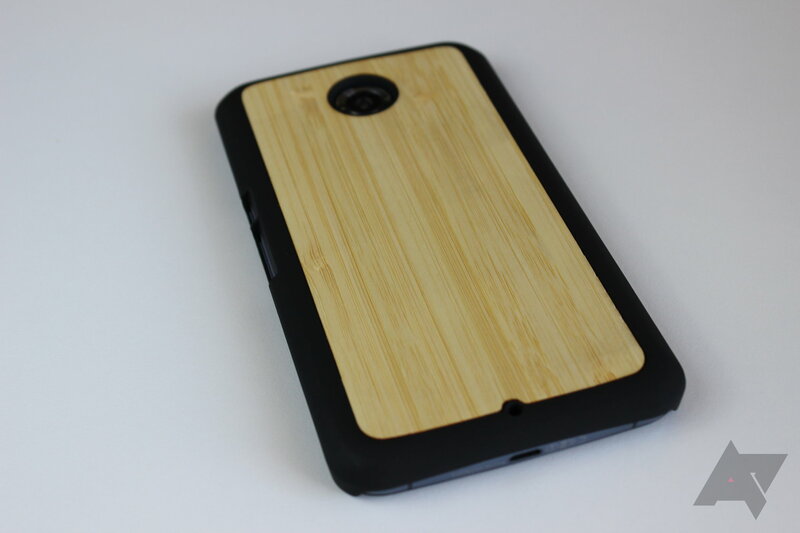 While the company does offer a few full wood cases (exclusively for iPhone, unfortunately), the Slim line of cases are wooden-backed with a nice-feeling polycarbonate shell. I think the juxtaposition between the wood and the matte black polycarbonate works really well, as it's just a beautiful blend of natural and synthetic. 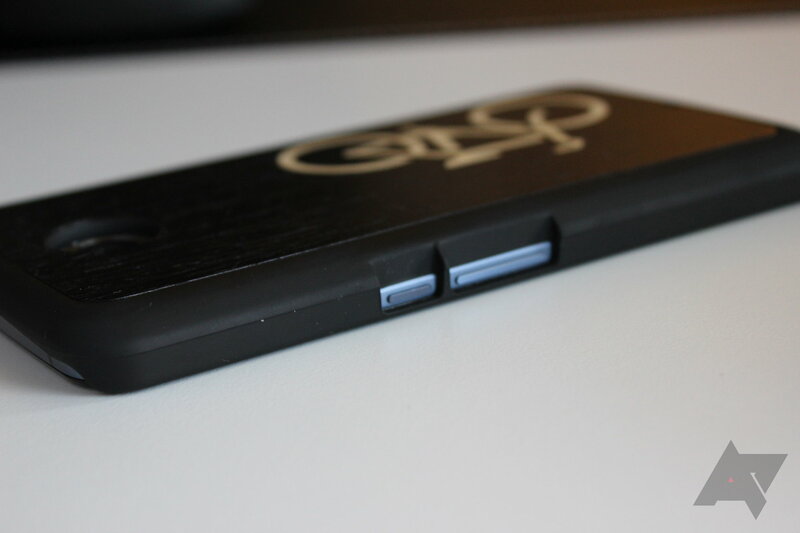 While I personally prefer the look of the ebony wood next to the matte black finish, both of my review cases look great. The finish on each is absolutely pristine. While I get that a machine does all the cutting and engraving, each piece is hand-finished, and the end result shows that these guys have a lot of pride in their work. It looks great. So while the fit and finish is incredibly nice, how robust are these cases? Well, I unintentionally tested that when I knocked my Nexus 6 off the kitchen counter and onto the ceramic tile floor below. It landed on the bottom-right corner before bouncing and landing screen down. 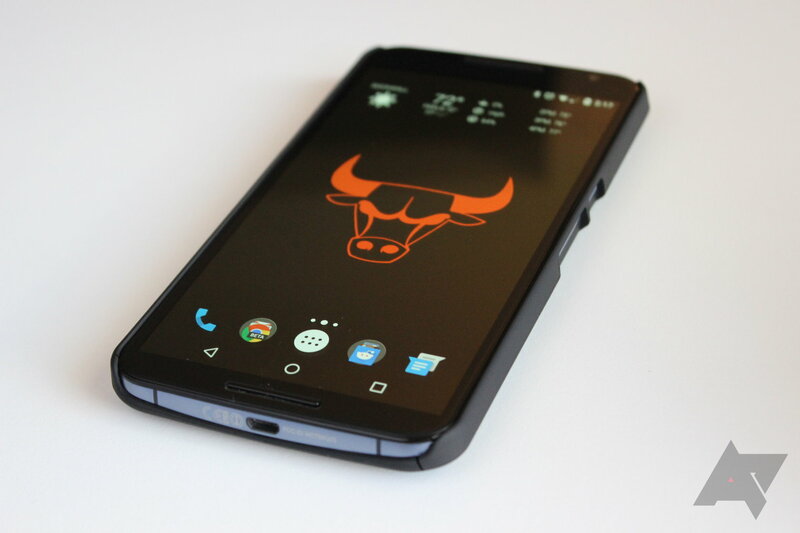 After cringing for a few seconds, I got that overwhelming feeling of dread before picking up my phone to see if the screen was busted (the case offers absolutely no screen protection). Thankfully, it wasn't. The initial impact after the drop did crack the corner of the case, however, which probably saved my phone from a serious dent (or worse). Despite being cracked, the case still fits exceptionally well. 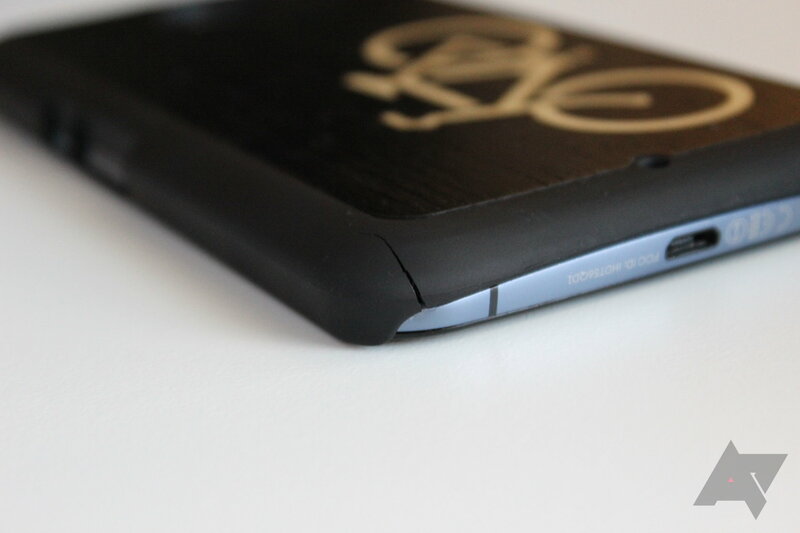 In fact, I didn't even realize the corner was busted until I popped it off for this review — probably some two or three weeks after I dropped it. But now that I've seen it, it's quite noticeable. But really, these types of cases are more about appearance and customization than protection in my opinion, so any additional protection they offer is a bonus. The last thing to consider here is availability. Unfortunately, these cases are only available for a small number of phones: iPhone 6/6s, 6/6s Plus, 5/5s, 5c, 4/4s, iPad Mini; Samsung Galaxy S6, S6 Edge, S5, S4; Nexus 5, Nexus 6. That's it. 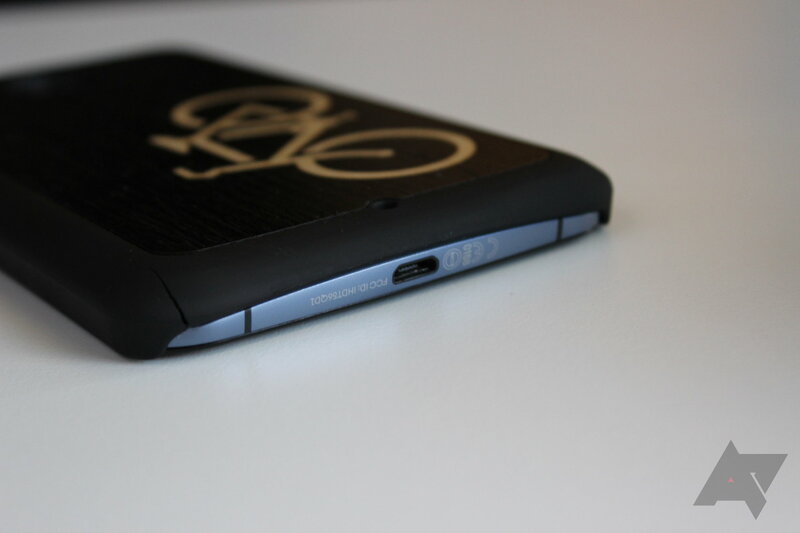 Hopefully the company will start to offer these beautiful cases for more devices soon. 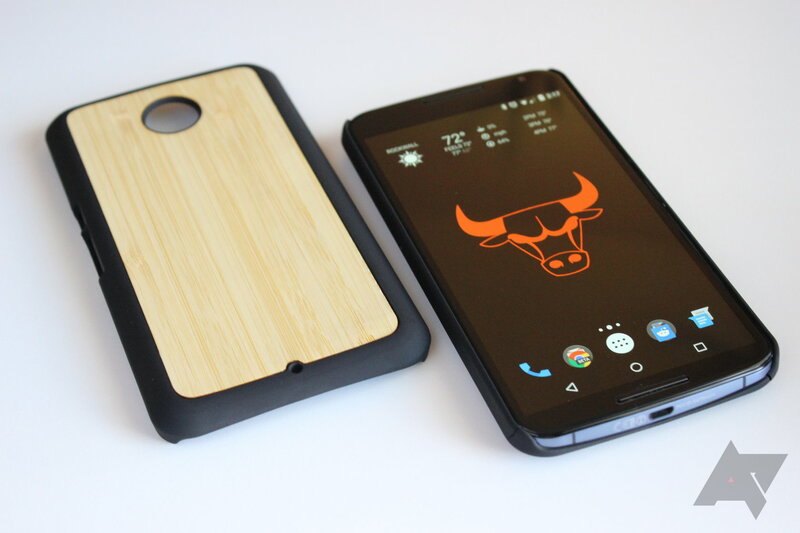 But if you've got one of the aforementioned devices and want a case that's damn nice to look at, I highly recommend these wooden cases from Carved. These are the first cases in a long time that I've actually wanted to put on my phone. Check out the full selection below — there are some really awesome ones available (and all at rather reasonable prices, too). In fact, I think I may have to pull the trigger on the Saw Blade model soon.